We are in the process of updating the format and will be making the big switch to a dot com address soon. Please be patient during our transition! Welcome Amelia to the Critique of the Unique! Join Amelia in the kitchen for great down-home cooking ranging from appetizers, to tasty main dishes all the way through to awesomely delicious desserts!! Return to the Hundred Acre Wood this July and revisit your old time favorite characters! Don’t tell Lisa Sellman that one person can’t make a difference. She knows better. Sellman, a community activist and lifelong volunteer, recently learned how one act of kindness can set off a chain reaction that can span the globe. Lisa Sellman, owner and professional dog trainer at Aloha Pet Care & Dog Training, volunteers for half a dozen charitable organizations. 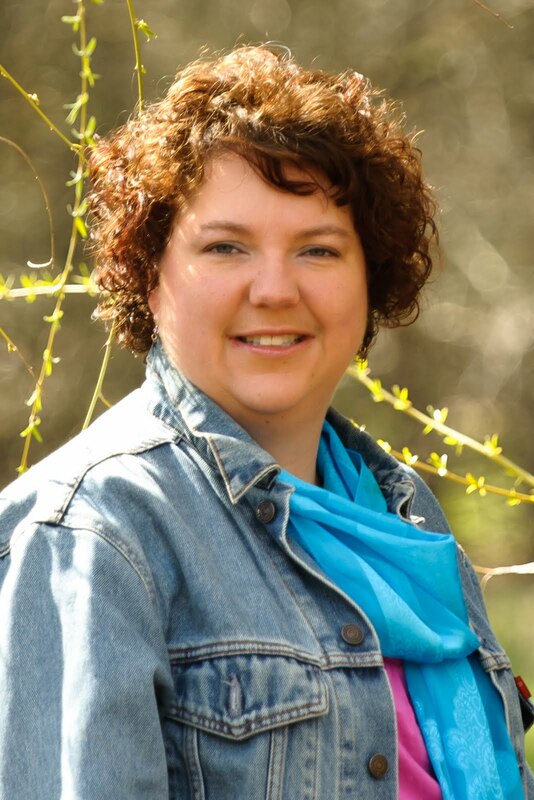 She believes that community service is its own reward, a message that resonates throughout her new children’s book The Legend of the Wolves of Gunflint Lake. Thanks to Lisa Sellman for sharing her story. I found it very inspirational and worthy of passing along! 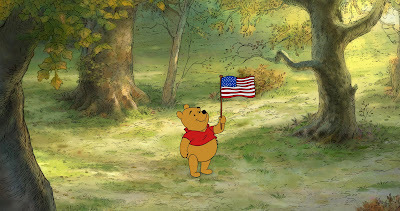 Don't forget "Winnie the Pooh" hits theaters July 15th!! In 1820, Sam Harding and Abe Lincoln forged a strong friendship, based on their love of learning and of the outdoors. This timeless story is about the special bond between two boys, the experiences they shared growing up in early America, and how one of the boys eventually became the sixteenth President of the United States. 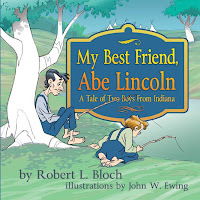 My Best Friend, Abe Lincoln - A Tale of Two Boys From Indiana is a wonderful story written by Robert Bloch geared toward readers aged 5-8 years old! 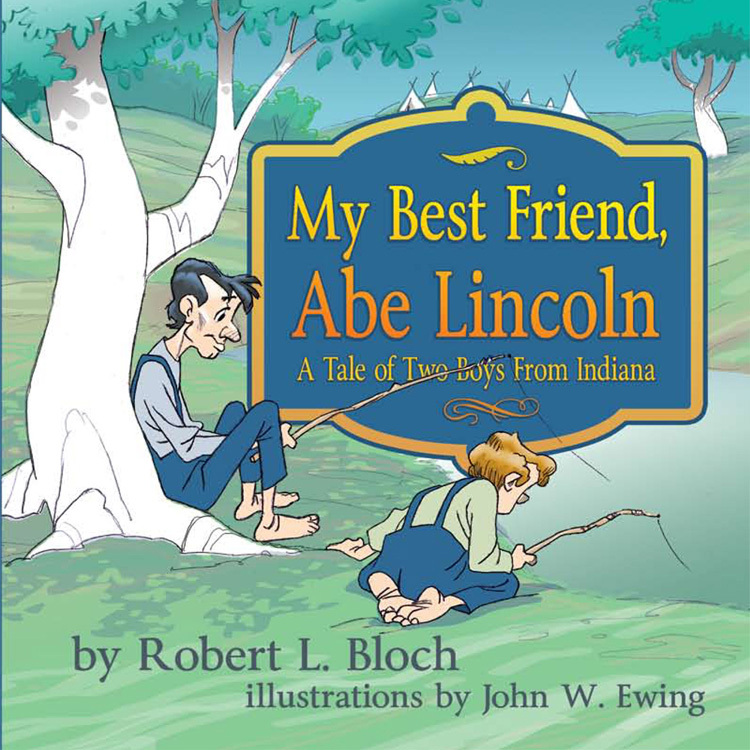 This book is about the budding friendship of two boys... Sam Harding (a fictional character) and young Abe Lincoln. It takes the reader on a historical journey through Abe's childhood on upward into adulthood where Abe eventually earns the title of President of the United States. The pages are full of amazing artwork thanks to the talented illustrations of John Ewing, who has previously worked with Disney animation in such works as "Winnie the Pooh" and "Sleeping Beauty". What I loved about this book is that it inspires a love for history! Although the book is fictional, the plot interweaves fact and fiction so delicately that it allows for the reader to learn interesting facts about our sixteenth president in a way that is not too preachy, but more of an insider's view of the type of life Abe Lincoln might have had up until his presidential election. It touches lightly on political issues of the time such as poverty and slavery, giving children a glimpse into what life would have been like during such trying times. The suggested age range is appropriate in both reading level and interest and I would even recommend it to earlier readers if you want to read it aloud to your child, as there are enough interesting and entertaining illustrations that a younger child can easily associate the pictures with the spoken words. If you are looking for a book about Abraham Lincoln based solely on fact, then this is not the book you are looking for, but if your goal is to make your child more interested in learning about history and you want a story that will start their natural curiosity, then this book will definitely be on your "must read" list! Describe the specific event that occurred which inspired you to write the book. I was in an antique shop a few years ago and had a fun, “Walter mitty” type experience. I imagined I found the missing diary written by the childhood best friend of my hero, abe lincoln. then I saw it in my mind as a fun children’s book. Why did you decide to write the book through the eyes of a best friend? I know from raising my own kids that children enjoy hearing stories about other children. they naturally relate better to the characters in books in this way. I also wanted to tell a story about a close and personal relationship between two boys who had a lot of fun together, and one grew up to become famous. How did your research into the times and life of lincoln influence the adventures you chose to write about in the book? History books have relatively little personal information on lincoln’s childhood years. I built the story around the few facts I did find—lincoln family history, pioneer farm, knowledge that abe worked hard and went to school, small descriptionsof his personality and physical appearance to name a few. then I researched the pioneer era in the little Pigeon Creek region—log cabins, one-room schoolhouses, fishing creeks, caves, bats, Indians, and slavery. I tied it all together in the form of a fictional tale geared to four through eight year-old readers. How were you personally influenced by President lincoln as a child, and how did that carry over into your adult life? My parents took our family on a trip to Washington, DC when we were old enough to appreciate the fact that our great-great grandfather knew Lincoln. He had also been a guest in their home. about this great leader. I am impressed that he stood up for his high principles that changed America forever! What advice would you give to parents about how to help their children form values of hard work, honesty, humility, and building good relationships? What will be the focus of future books you are planning? 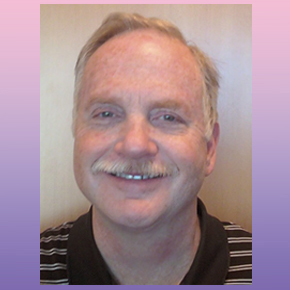 Robert Bloch has worked at the H&R Block Foundation since 1989. He lives in Mission Hills, Kansas, and has four sons and a wonderful wife. Bob graduated from Menlo College in Menlo Park, California, (1974) and the University of Missouri at Kansas City (1979). His passions are Art History and American History. Bob's great-great-grandfather, Jonas Wollman, was one of fifty-two Leavenworth merchants and businessmen who signed a letter written by Mark Delahay requesting that Abraham Lincoln visit Leavenworth, Kansas. Lincoln obliged by traveling there to give his first campaign speech in December, 1859. Work can be seen at www.Dragonpencil.com. 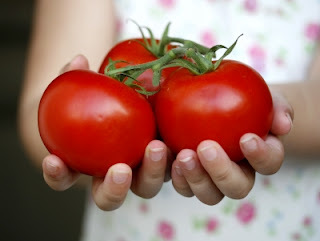 Tomatoes- the vegetable-turned-fruit that comes in over 7000 different varieties can help prevent certain types of cancers, according to the latest news provided by AARP The Magazine. Simply incorporating three or more servings a week can even reduce risks for heart disease, diabetes and osteoporosis. Here's a great recipe to get you started toward a healthier you! Just in time for the July 4th celebrations! Recipe provided by AARP The Magazine. Coming to a theater near you!!! This July, don't miss the return of your favorite Hundred Acre Wood characters as "Winnie the Pooh" premieres in theaters nationwide. Walt Disney Animation Studios returns to the Hundred Acre Wood with “Winnie the Pooh.” Featuring the timeless charm, wit and whimsy of the original featurettes, this all-new movie reunites audiences with the philosophical “bear of very little brain” and friends Tigger, Rabbit, Piglet, Owl, Kanga, Roo—and last, but certainly not least, Eeyore, who has lost his tail. “Ever have one of those days where you just can’t win, Eeyore?” asks Pooh. Owl sends the whole gang on a wild quest to save Christopher Robin from an imaginary culprit. It turns out to be a very busy day for a bear who simply set out to find some honey. Inspired by three stories from A.A. Milne’s books in Disney’s classic, hand-drawn art style, “Winnie the Pooh” hits theatres on July 15th! If you are an avid collector, then you will love this great deal! 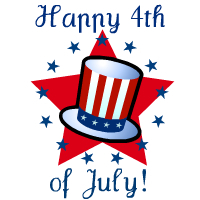 From now until July 4, you can download four great eBooks courtesy of Krause Publication and F+W Media, Inc, an offer extended in consideration of our nation's birthday!! These great titles are compatible with the Nook, Google and iTunes! To view available titles, visit their site! 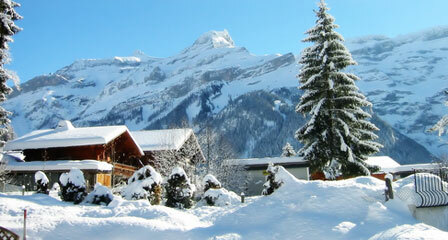 Thanks to Krause Publication and F+W Media, Inc. for this gracious offer! FTC regulations require that I disclose that no compensation was offered or accepted for the sharing of deal. 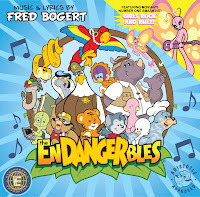 "No matter How Far Away We Are, We Will Always Be Linked Together"
Not only will your child learn some amazing, rocking tunes but these tunes will help to raise your child's awareness about the endangered species on our planet and how to help these species, as well as other animals on our planet! The Endangerables pals are available in a plush toy as well, so your child can collect them all!!! Our Experience: As soon as I put the CD in, my son started dancing to the music! He's nine and although he has his own taste in music at this point, he was still greatly entertained by the Endangerables CD. The music is in tune with the current music trends and is definitely a CD that can be enjoyed by all ages!! My son loved the song "Crocodile Shoes" and I have admit, it was my favorite too!! Had a familiar beat and was very upbeat! He thought it was fun to learn the oath and the secret handshake and he immediately felt as though he was part of a special club! Want to hear more songs? Not a problem. Simply visit the Endangerables website and preview some of these amazingly fun songs!! Also, if you have children that would love to become Deputy right away, then visit the sign up page for them to become deputies! 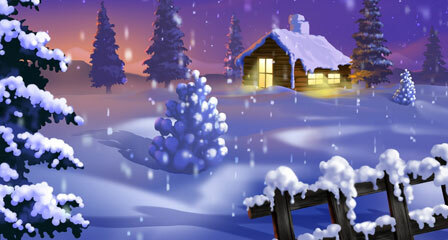 It's free and includes other great activities such as coloring pages, games and much more! 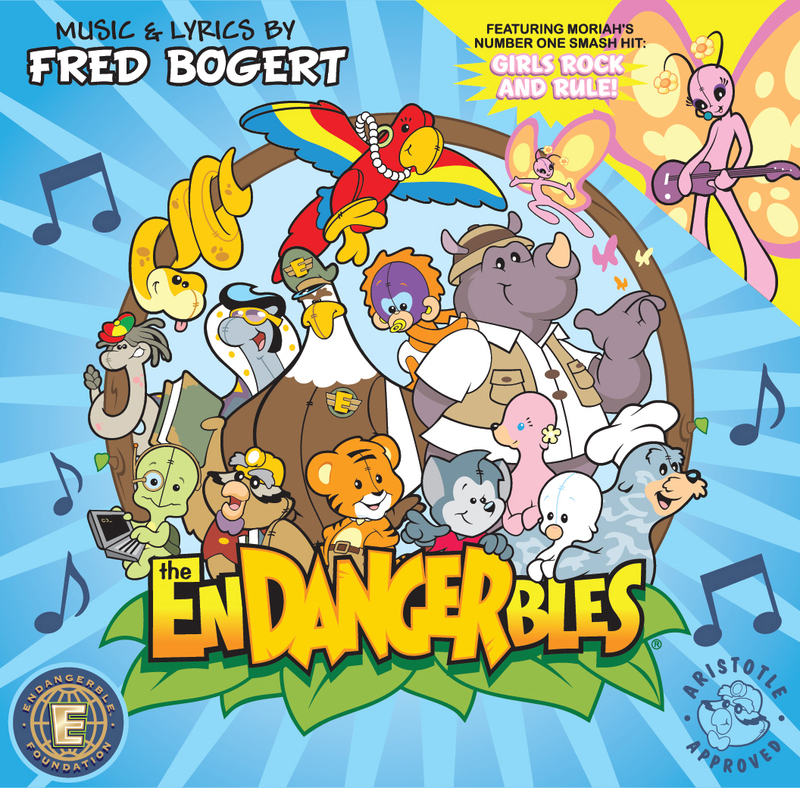 Simply by signing up and putting "SSA" as the option for where you heard about the Endangerables, you will receive an email with a link to the free mp3 of the Endangerables theme song "Extinction to Extinction". WINNER ANNOUNCEMENT: Winner of this giveaway is Eileen L. from Missouri!! Congrats Eileen!! Summer driving season has officially arrived and while we are all concerned with safety on the road, we often forget one of the most important components: our tires. According to a study by the National Highway Traffic Safety Administration, 660 highway fatalities are caused by underinflated tires annually. Check you tire pressure – Check your tire pressure at least once a month and before and after a long trip. Tires can lose 1-2 psi per month. Examine your treads – Always make sure your tires have at least 2/32” of tread depth (the penny trick). Examine the wear patterns; the wear patterns can tell you whether your tires are over or under inflated and if your alignment is off. Avoid hydroplaning – Simple adjustments to driving including reducing your speed and avoiding wet spots, especially standing water can reduce your risk of hydroplaning. Rotate – Tires should be rotated every 6,000-8,000 miles. Keep deepest treads in the rear – Make sure when replacing just two tires that you put the two tires with the deepest treads on the rear axle regardless, whether you have front-wheel, rear-wheel or all-wheel drive. Thanks to Sarah K Robinson for these great tips!